In 1969 the twenty-two year old Anne Dunhill was packed off on a cruise to Greece and Turkey with her Aunt Dorothy, leaving behind a violent first husband and a successful modelling career. The cruise ship docked in Venice, where she was introduced to Count Roberto Ferruzzi, a renowned Venetian artist nineteen years her senior, who offered her his protection and a refuge. They were to remain together for six years and have two children, Ingo and Anita. 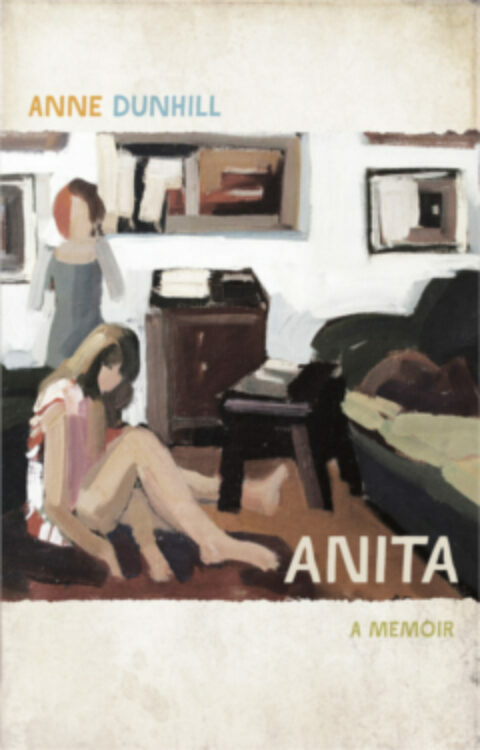 Anne’s memoir – inspired by and dedicated to the beautiful Anita, who died tragically of cancer in 2009 – deals frankly with their sometimes problematic and often tempestuous relationship, the parallels and differences between their lives and how they finally achieved harmony and reconciliation, only to have it snatched away again following the devastating diagnosis of Anita’s illness just six weeks before her death. Anne Dunhill is a novelist and translator. Her previous novels include A Darker Shade of Love and Web of Passion. Her translation work includes The Nobility and Excellence of Women and the Defects and Vices of Men.